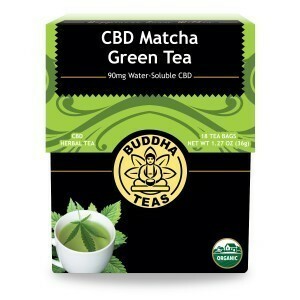 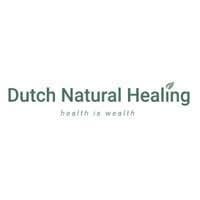 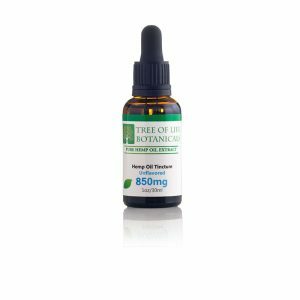 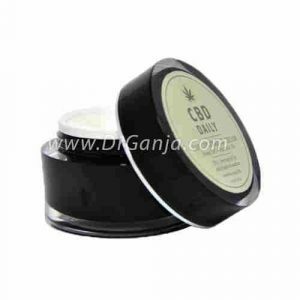 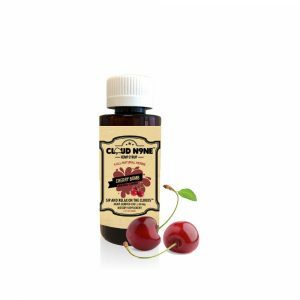 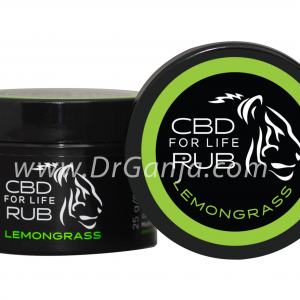 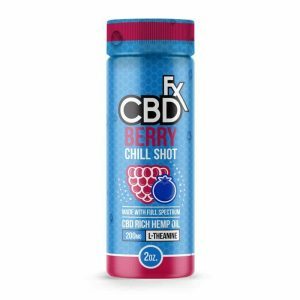 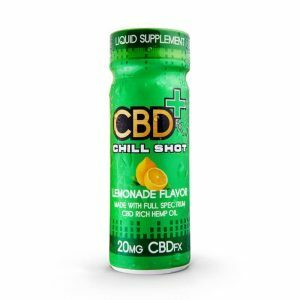 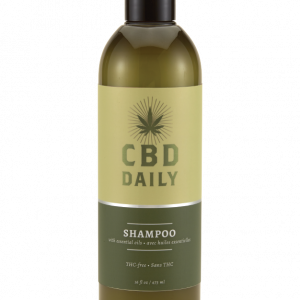 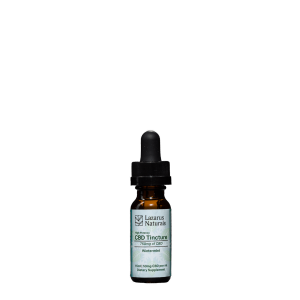 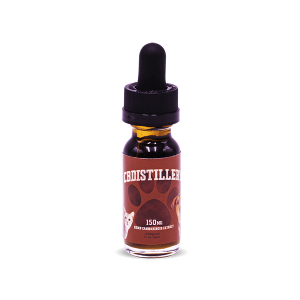 Looking for a delicious and convenient way to supplement your CBD needs? 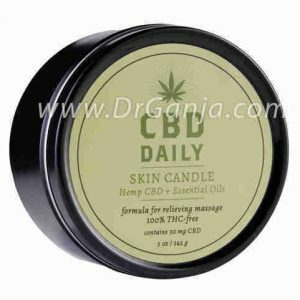 Dr. Ganja has the answer with CBD candy! 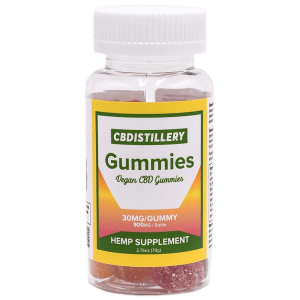 Green Roads CBD gummies contain 25mg of CBD per gummy for a total of 100mg of CBD per bag. 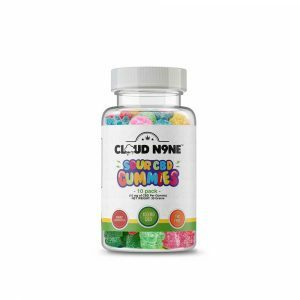 Made via CO2 extraction, these gummies are not only discreet but delicious too! 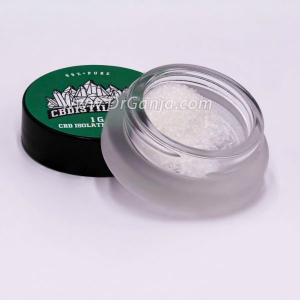 Users are often surprised by the pure candy taste. 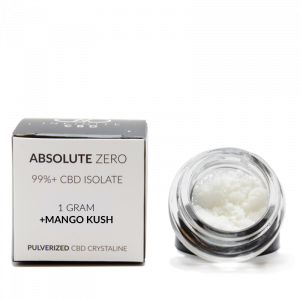 Pop one in during a stressful day at work or right before bed; due to their large size, you may only need half! 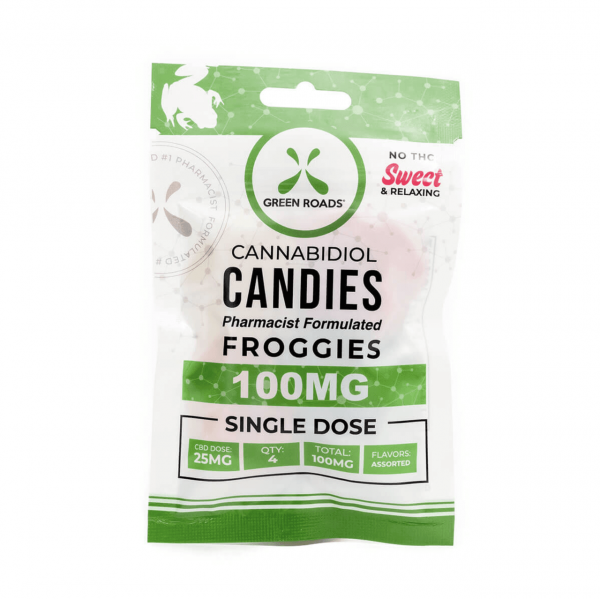 Each froggy contains 25 mg of CBD. One bag contains 5 froggies 100 mg CBD.